AFROPUNK Joburg is back this year at Constitution Hill on 30 and 31 December 2018. 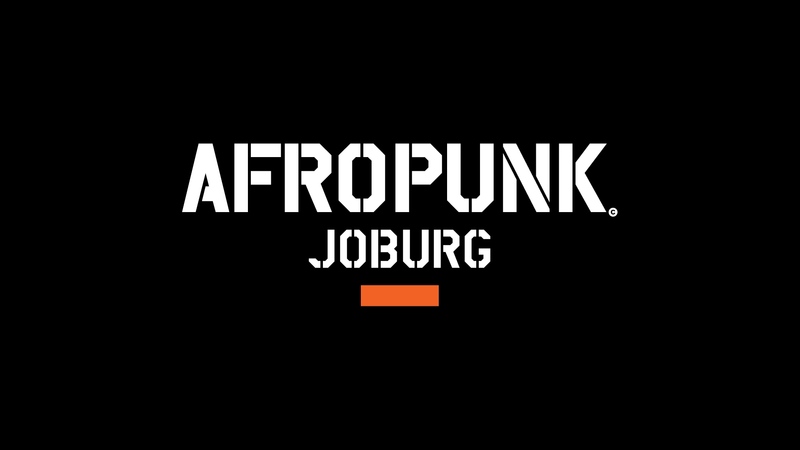 Come to AFROPUNK Joburg to feel the music, free your mind, and join the movement whilst enjoying an incredible lineup of iconic artists and emerging talents at what is sure to be the party of the year. Once you purchase your ticket, you will receive an order confirmation email from Howler on behalf of The AFROPUNK Festival. Your tickets can be downloaded from your Wallet. Make sure to print them out and bring them to the event. **Duplicate RSVP's will not be honored. All duplicate sign-ups will be canceled. The event will be held, rain or shine. Purchases are not tax-deductible. All purchases are final.